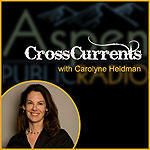 This week on CrossCurrents, Aspen Filmfest runs September 26th-October 2nd. 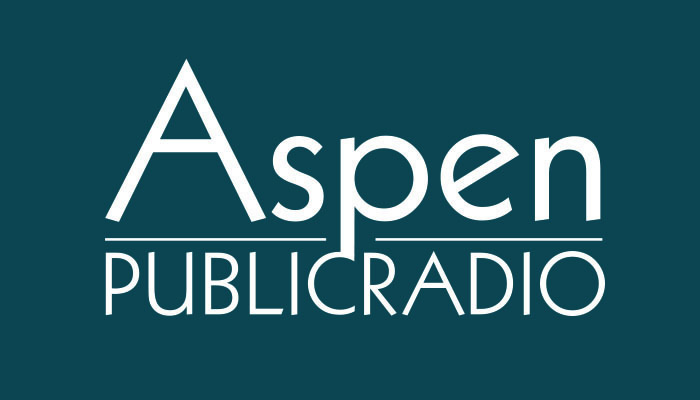 Guests on the show are Laura Thielen and George Eldred from Aspen Film with a preview of this year's event. Also, Filmfest’s first Documentary Spotlight recipient, Daniel Junge, Oscar award winning documentary filmmaker.